Welcome to the infinite world of Mold Making & Casting! 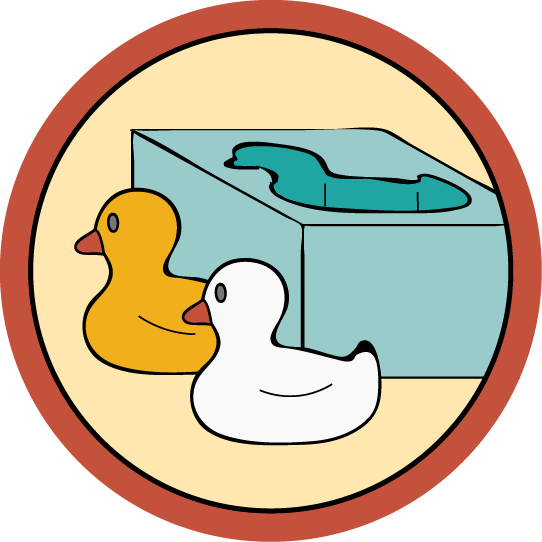 In this class, you'll learn how to make easy molds that will allow you to cast multiples of virtually any object – including 3D prints – in a variety of materials, like soap, plaster, chocolate, crayon, resin, metal, and more! In this introductory class, you’ll gain a solid understanding of fundamental techniques that will empower you to tackle almost any mold making project. You'll learn what undercuts are and how to recognize them on your models, determine what kind of mold and mold material to use, how to build and properly seal mold walls, and how to cast in numerous materials. It may seem daunting, but I’m a product designer and ceramicist who has been making molds for over 15 years, and I'll be with you every step of the way. I look forward to teaching you how to cast your way to a customized world! If you've used the skills you learned in this class to make something awesome, you might be able to write an instructable about it and enter it in our Hand Tools Only Contest to win some great prizes! Made in Canada, I grew up crafting, making, and baking. Out of this love for designing and creating, I pursued a BFA in Product Design from Parsons School of Design in NYC. Since then I've done work for Martha Stewart Living, Sunset Magazine, Fossil, Crate & Barrel, and my own ceramic design company. I now have the most fun ever as a full time content creator for instructables.com, making a wide range of projects from food recipes to furniture. You can check out all my Instructables here and my ceramic work here. What's in a mold maker's tool box? You'll find out in this lesson! 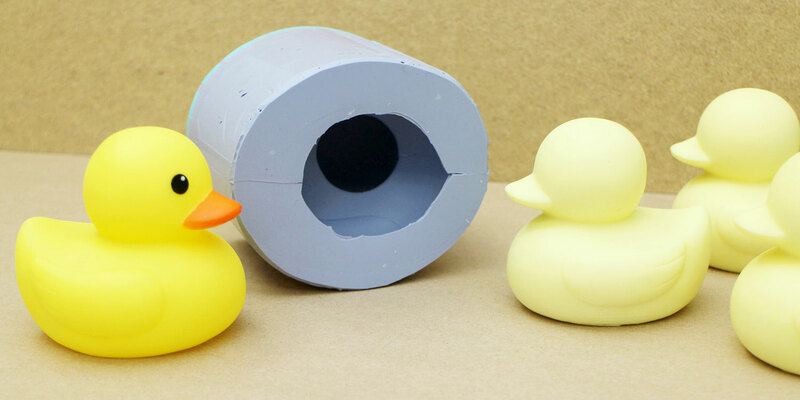 In this lesson, you'll be introduced to the basics of the mold making and casting process. Learn to make the simplest kind of mold - an open faced one part mold. This type of mold is used for 'relief' style models that have a flat back and no undercuts. While flexible block molds will work for many different types of models, there are a few shapes that require a two part mold. I'll tell you what those shapes are and show you the two part mold ropes!